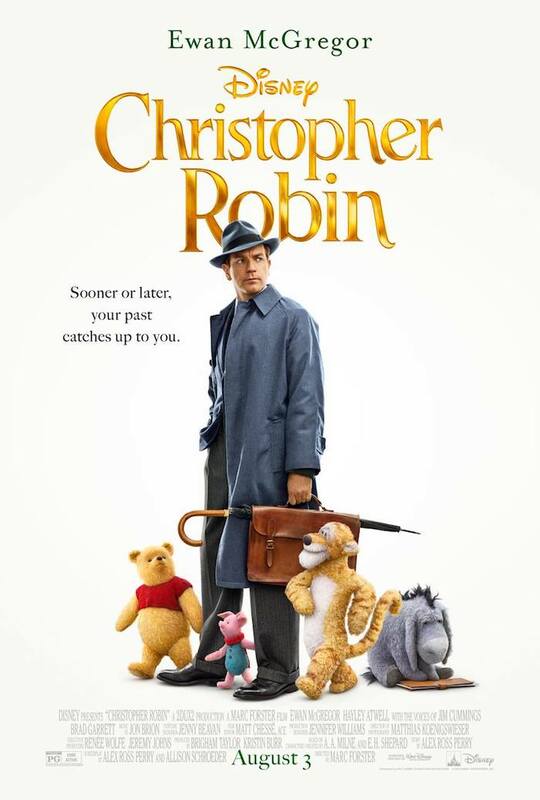 Disney will roll out the red carpet treatment to its World premiere of CHRISTOPHER ROBIN movie. Follow my journey & exclusive interviews and meetings there. I am heading for the Disney Red Carpet event celebrating the world release of Christopher Robin movie, starring Ewan McGregor and Pooh, and Tigger, and Piglet, and Eeyore. As you can imagine now from the comfort of your home, Disney will lay out a magical story of a lifetime. Christopher’s life that is. And Pooh’s. The magic will be, one time more, magically and with love, buried in the story telling. DISNEY will organize exclusive interviews with the directors, producers and the creative talent of this new CHRISTOPHER ROBIN movie. We will interview the actors and find out the magic of HOW this movie was made, too! I will be reporting my findings and live events here, on the blog, and via all social media channels. You are invited into every single encounter with majestically gifted people who made this movie. The film is directed by Marc Forster and produced by Brigham Taylor and Kristi Burr, with executive produced by Renee Wolfe and Jeremy Johns. The story is by a talented Alex Ross Perry, and the screenplay has been done by Perry and Allison Schroeder. Look who is starring in the movie alongside Ewan McGregor! The Casting is Beyond My Imagination! with Pooh & Christopher Robin! We will be busy during our Disney trip – and that is what I live for! Meetings and interviews are the ways to learn and to discover how things work behind the scenes. When we do so – discovering these HOW-TOs – our heart grows fonder for the process and, ultimately, the final result of such magnanimous work. 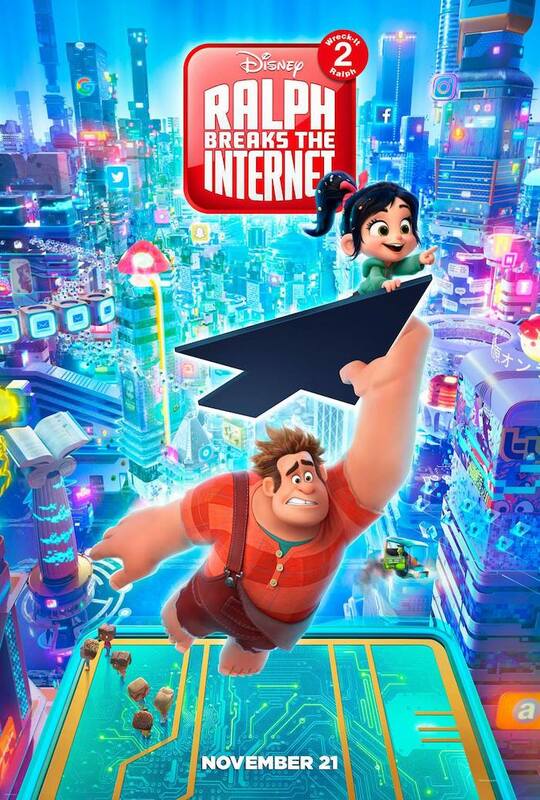 Another insights I am going to fill you in with will be about RALPH BREAKS THE INTERNET: WRECK-IT RALPH 2. This animation premieres on a big screen November 21, just before Thanksgiving weekend. Mark your calendar for this one! Your kids would do anything to go see this animated wonder! Rest assured, I am going to bring you the news and facts and exclusive moments on Wreck-It Ralph 2 from my interviews and meetings with Directors Rich Moore and Phil Johnston, and Producer Clark Spencer and a team of animators. This is a golden collection of the most bombastic Marvel movies ever! 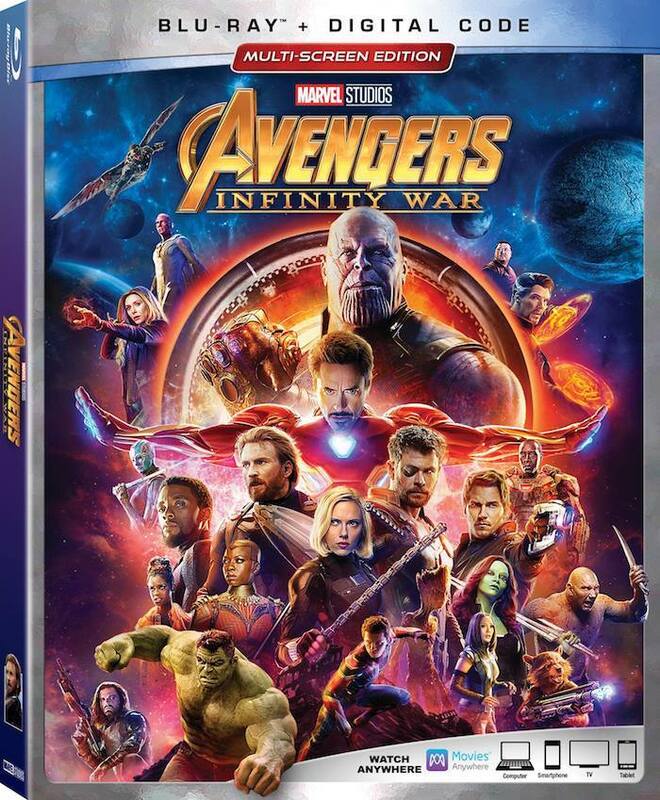 With over $2 billion mark at the global office within 48 hours of its release, AVENGERS: INFINITY WAR is a must-have addition to your in-home movie collection. This ownership is not just a nod to a simple ‘have-it’ thing. Rather, it is the joy to see rarely released never-before-seen bonuses of the memorable moments of when characters met first, the rational behind unexpected pair-ups, and a exploration of the topics featured in the movie. You are cordially invited into the grandeur of revealing of the deleted scenes, filmmaker commentaries, and some of the on-set secrets from Marvel Studios’ monumental undertaking of the project for the AVENGERS series. Every FAN will be superbly pleased with the ways they can watch the movie and gazillion of hours of the bonus material. Choose from blu-ray, digital edition, and 4K Cinematic Universe Edition. All has been created to celebrate the family movie night with the best emotional impact without compromising the quality of the movie. During my Red Carpet Event, I’ll have a special meeting with the Executive Producer of Avengers: Infinity War Trinh Tran, who has been involved in many roles making Marvel movies for the past few years. I am so much looking for this interview and would like to bring you the exclusive on the movie as well. 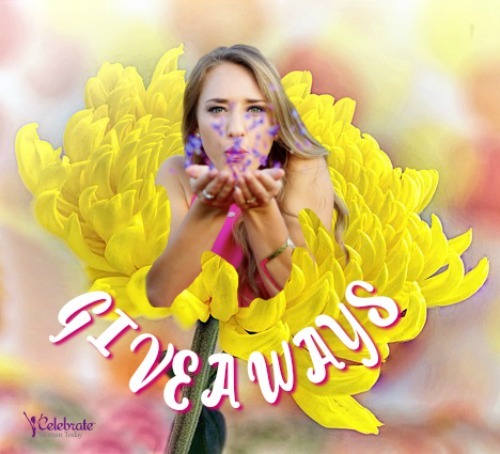 for you to enjoy, collect, print and interact with! Listen carefully to the short snippets of interviews with the characters. These people have grown together as a family!